Avvento is available now as a deal management solution only! Four individual solutions to create a fully comprehensive, end-to-end and back office solution suited to any exchange venue. A robust settlement system that has adopted best practices with regard to securities settlement. The STT Market Surveillance Solution is a product which STT has developed to collect, store and present all exchange data required for a comprehensive Market Surveillance solution. 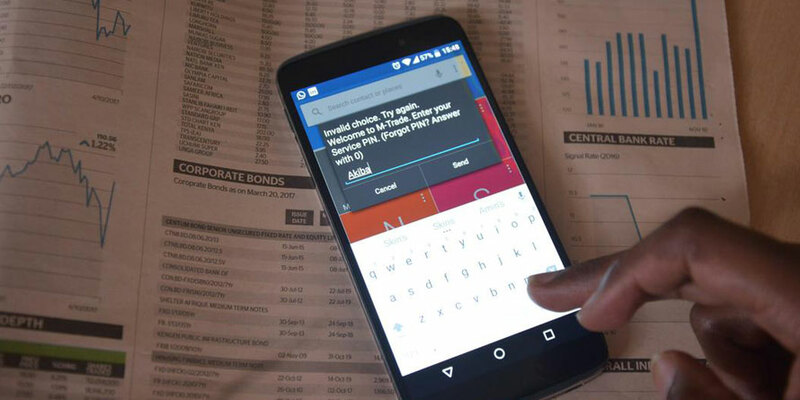 A derivative's back office solution that clears, accounts and reports for the financial, agricultural, currency derivatives and interest rate markets. The system has the ability to Import Transactional Data and link that to multiple Custody Systems, Fortress Custody and other systems. Designed for use by commercial banks and CSDP's as well as a settlement system that has adopted best practices with regard to securities settlement. An Integrated solution for front, middle and back office requirements as well as a money market auctioning system. A collection of STT's valued added services and products. We are Global Leaders in Financial Market Software. We have an impressive, fast growing footprint worldwide, with extensive collective knowledge in the financial markets. Our core products cover exchange solutions, to back office management systems, to front end trading tools. STT’s Broker solution was designed with greater flexibility in mind. The solution is comprised of three separate components; trading, risk management and clearing & settlement. We are passionate about creating tailored solutions to individual companies with the highest standards ensured, and with our extensive collective knowledge in the financial markets; we strive to deliver quality products that are in line with the latest technology. Building long term partnerships is one of the core missions of STT as a business and keeping and maintaining those relationships is our core aim. 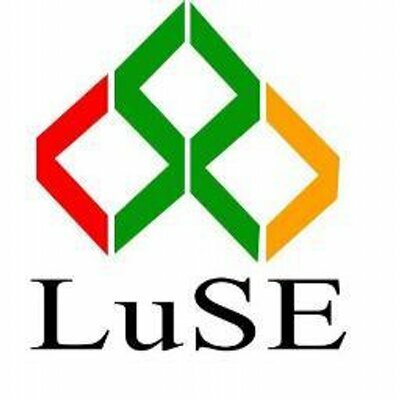 The Lusaka Securities Exchange GO LIVE! 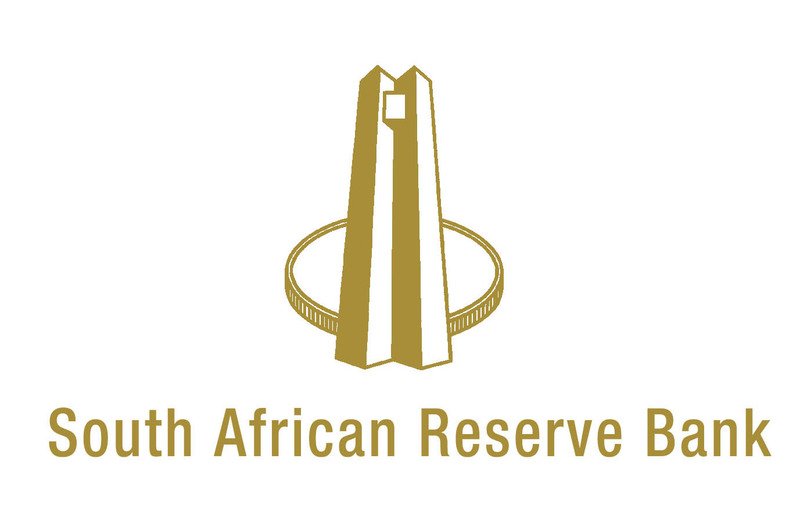 South African Reserve Bank (SARB) goes live on STT's Central Bank Management System. M-trade USSD Trading Platform Live! We have an impressive, fast growing footprint worldwide, with extensive collective knowledge in the financial markets. Our core products cover exchange solutions, to back office management systems, to front end trading tools.